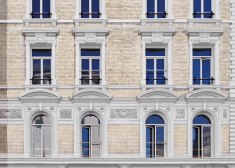 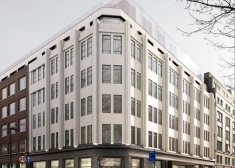 Prestigious mixed-use development on one of London’s most fascinating streets. 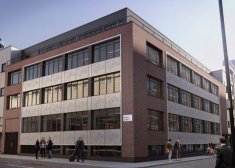 The generous height reception utilises concrete and wood finishes that combine with dark grey metallic detailing to give the building an assured identity. 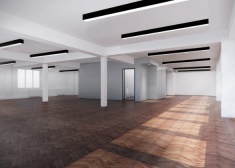 Five comprehensively refurbished floors deliver a refined architectural aesthetic with exposed ceilings and lighting. 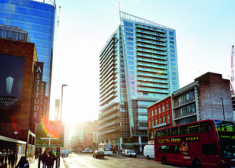 Other local tenants include Zurich, RSA, Marcol, JLT and Clyde & Co. The building has two impressive and modern receptions that have undergone a complete transformation (together with common areas) by Buckley Gray Yeoman architects. 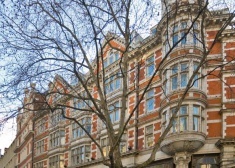 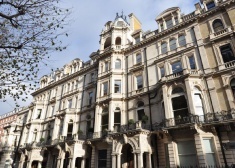 The property is located on the south side of High Holborn close to its junction with Kingsway. 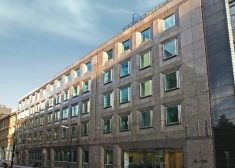 The building is situated on the south side of Scrutton Street, close to the junction with Curtain Road. 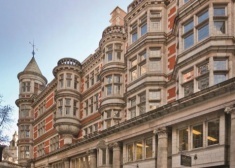 Office to let in Mayfair. 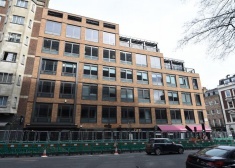 Offices to let close to Hyde Park. 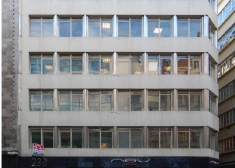 Offices to let in City Road. 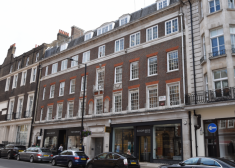 Offices to let in Mayfair. 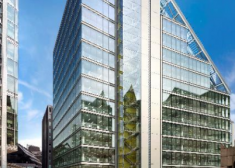 Located close to the junction of London Wall and Moorgate, this property is in a prime position of the City core. 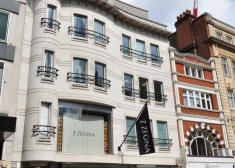 Sicilian House is located on the South side of Sicilian Avenue. 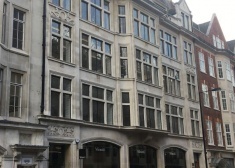 The building is located on High Holborn close to the junction of Chancery Lane. 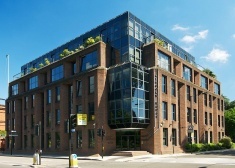 A Buckley Gray Yeoman designed full and comprehensive refurbishment offering 14,000 sq ft of prime and unique office accommodation. 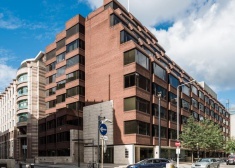 Top floor office space available for rent in London Wall. 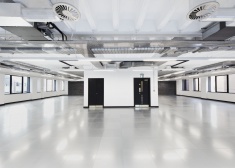 The 6th and 7th floors have been newly refurbished, providing contemporary open plan office space, benefitting from fantastic views and excellent natural light. 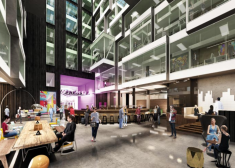 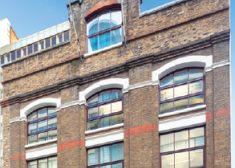 5,842 sq ft of contemporary industrial style office space available, centrally located next to Old Street roundabout in the heart of Tech City. 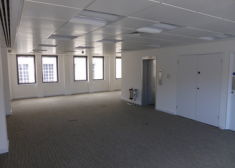 Attractive, newly refurbished office space to rent in Moorgate. 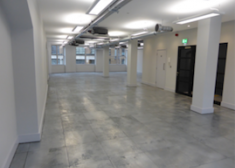 Ground floor available in Hackney, providing big office space for rent. 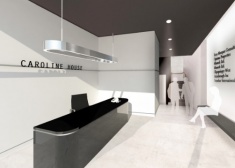 Alphabeta presents a new, high quality refurbishment delivering exceptional contemporary features. 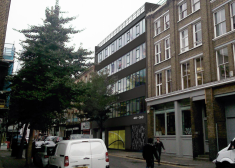 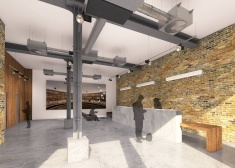 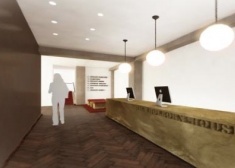 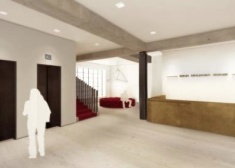 Available lower ground floor office space in Shoreditch. 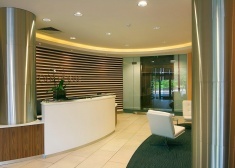 The available office space offers high quality open plan accommodation and benefits from excellent natural light. 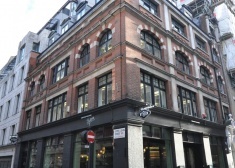 The landlord has refurbished the offices along with the common parts, WCs and entrance. 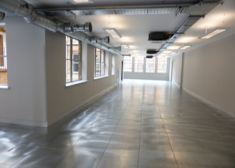 Available for rent flexible open plan office space with excellent natural light refurbished to Grade A standard. 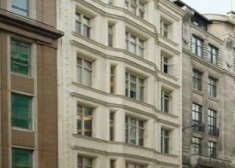 Ground floor office space available in the City. 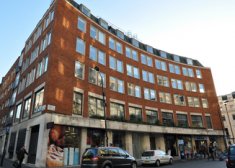 Lower Ground office space available in the City. 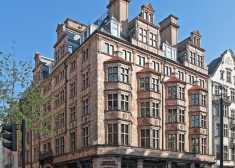 The accommodation comprises the 3rd floor of this impressive period building.The property offesr open plan office accommodation and have been refurbished.